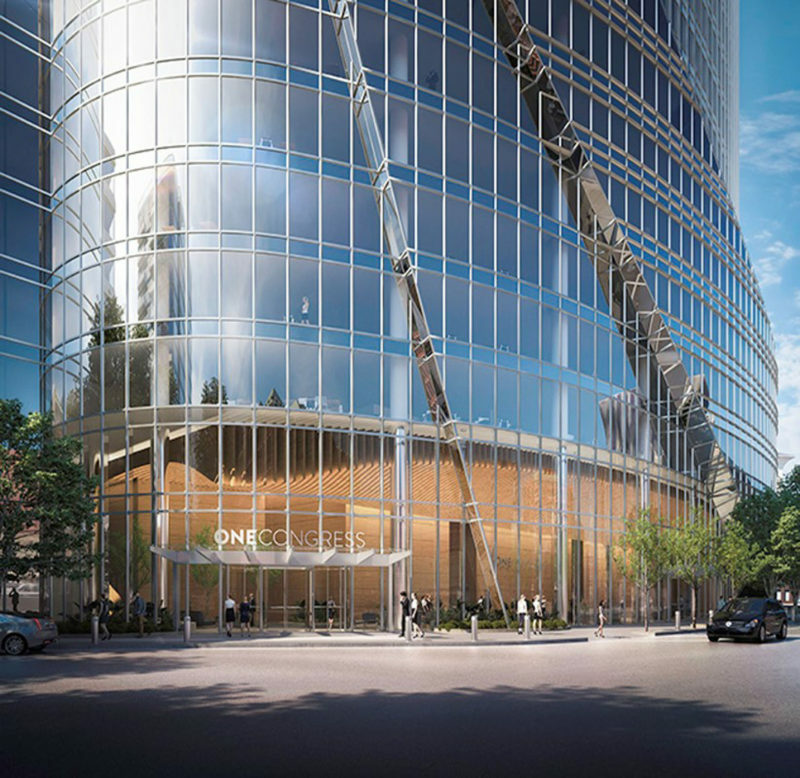 Once complete, One Congress will offer one million square feet of office space at Bulfinch Crossing in the heart of downtown Boston. 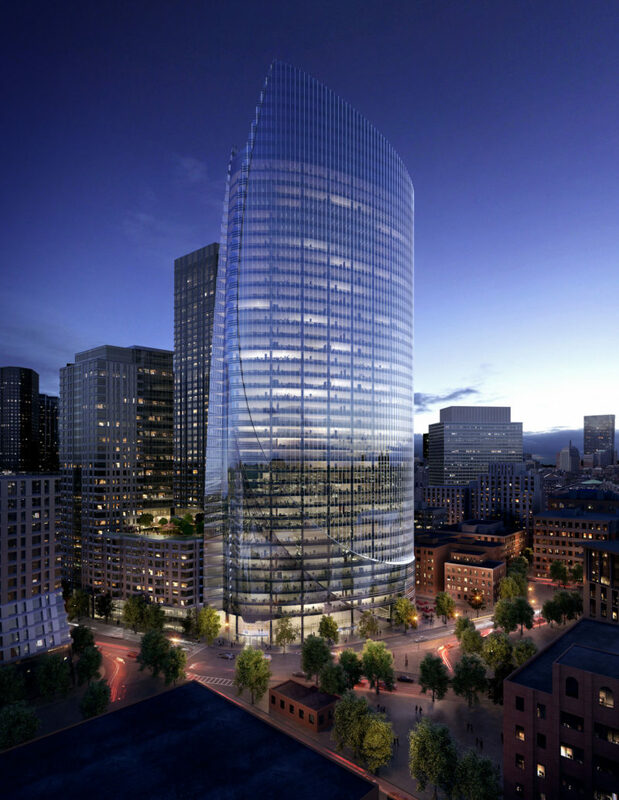 This transformative master development will include residential units, extensive retail, and a boutique hotel. 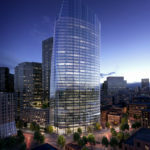 Towering at 600 feet, the building will reconnect iconic downtown Boston neighborhoods and propel a heavily transit-served site into a 21st century global center. 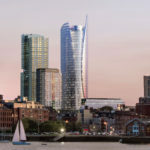 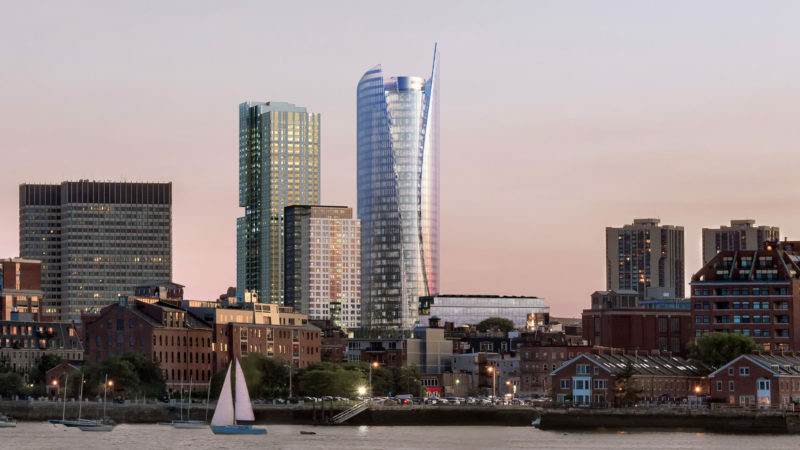 Totaling 43 stories, One Congress will feature breathtaking and unparalleled 360-degree views, overlooking Boston Harbor, North End, the Financial District, Back Bay, and the Charles River. 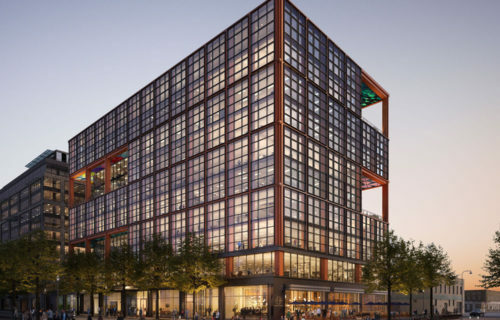 One Congress will sit above 11,000 SF of retail, two subway lines, a parking garage, bike-share service, electric car charging stations, and two commuter rail stations. 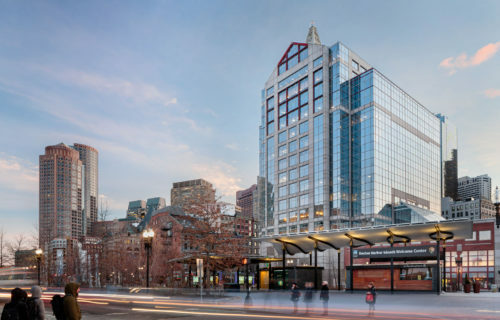 Planned amenities include a State-of-the-Art Fitness Center, Secure Bike Room, Conference Centers, and Rooftop.